The final instalment of Tigers in the Wood – a metal detecting short story by Julian Evan-Hart. 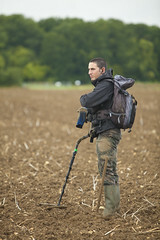 The penultimate chapter in Julian Evan-Hart’s metal detecting story – Tigers in the Wood – continues. 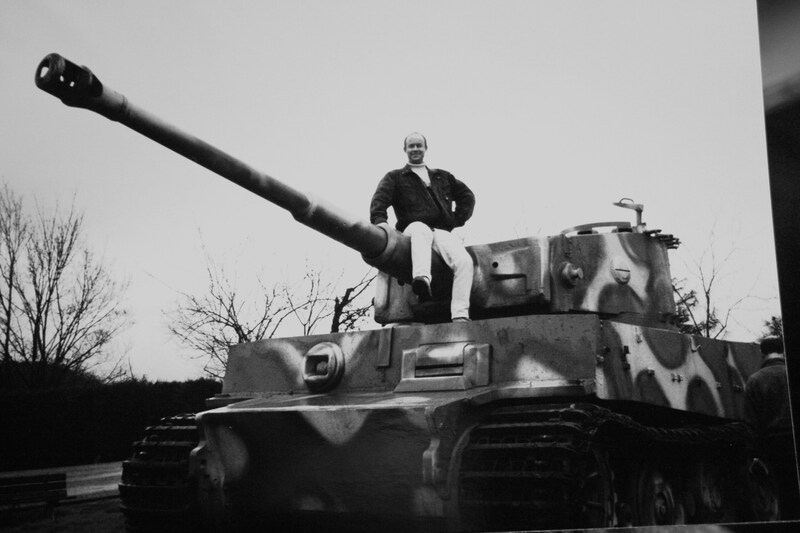 Julian Evan-Hart’s detecting short story – Tigers in the Wood – continues in Part 4.